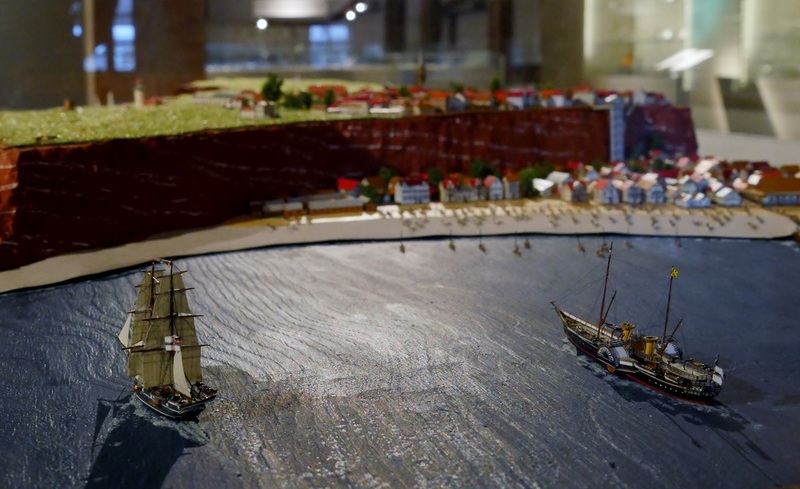 Heligoland 1890, a diorama in a scale of 1:1250 on deck 9. 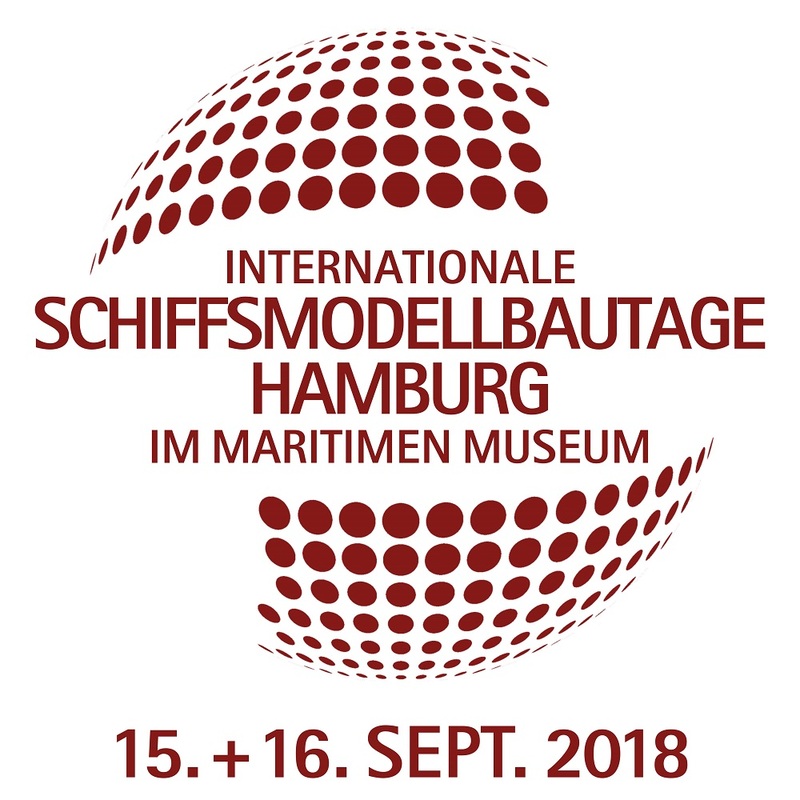 The International Maritime Museum Hamburg (IMMH), largest private collection of maritime items worldwide of Prof. Peter Tamm, will present the first “International Shipmodelling Days in Hamburg” on September 15th and September 16th 2018. 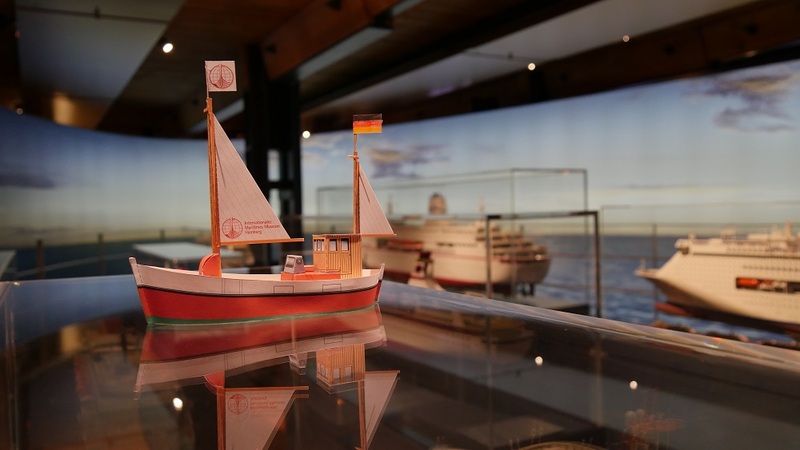 Shipmodellers and clubs of all kind – from historic ships made of wood to radio controlled, from card models to styrene, resin and multimedia or collector models in 1250 scale – will present their models and dioramas. The meeting will be a great platform to make yourself known and to work on your network with shipmodellers with a widest approach to the hobby. The Wapen von Hamburg III on deck 2. 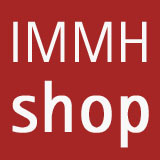 The show will be presented in the lobby and on the first two floors of the IMMH. There will be an area of about 280 runnings meters of tables between and around the exhibits of the museum. 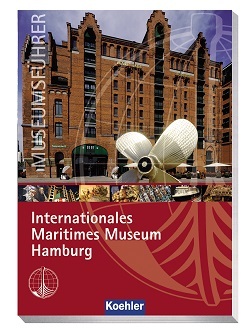 The museum is based in the Kaispeicher B, the oldest remaining storehouse building of Hamburg in the heart of the new and spectacular Hamburg Harbour City and houses Tamm´s unique collection of maritime memorabilia, including thousands of ship models of all shapes and sizes. There will be special offers for children and families and there will be space for vendors too. Around 45 clubs and individual modelers signed in for the exhibition and the registrations clearly show: It will be the expected high end exhibition. 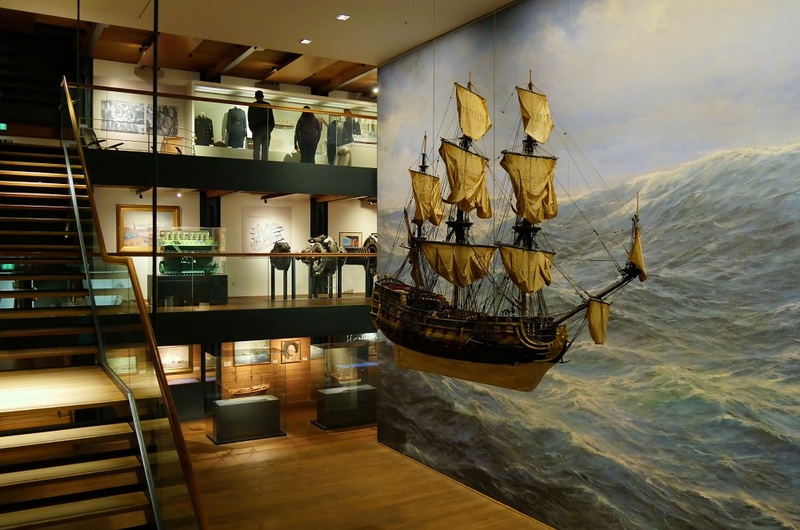 This will be accompanied by lectures about ship modelling held by the staff of the museum’s workshop and by several members of the different clubs. 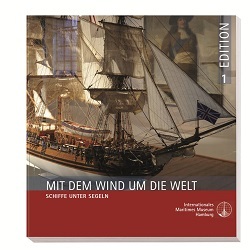 For the occasion of the International Shipmodelling Days in Hamburg, the International Maritime Museum Hamburg has joined forces with the regional newspaper Hamburger Abendblatt and the cardboard modelling editorial HMV to publish modelling sheets for the construction of a fishing cutter. This little beauty can be picked up for free at the Museum or downloaded from our Website. 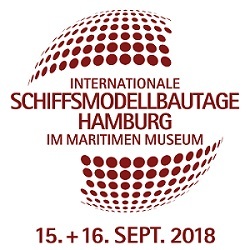 Children and teenagers under the age of 17 that bring their completed model to the International Shipmodelling Days in Hamburg 2018 can enter the event for free. Happy modelling!